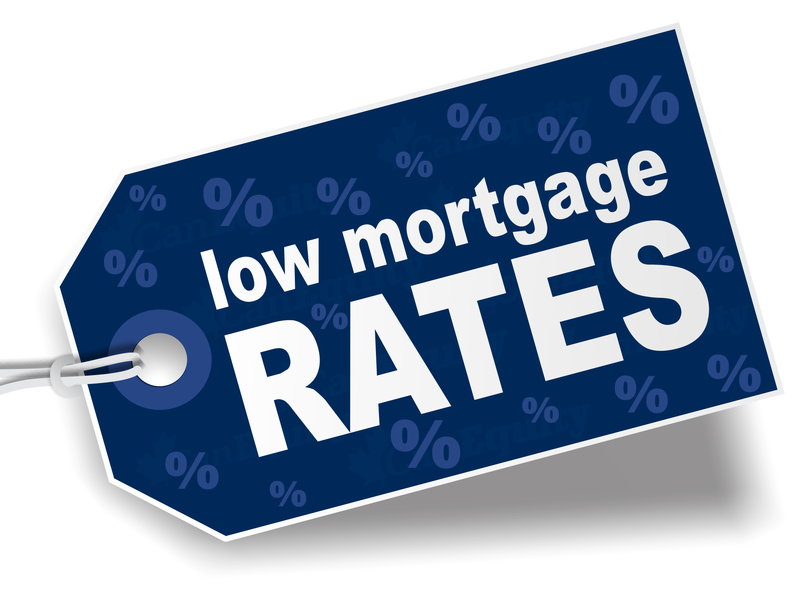 What Are Today’s Mortgage Rates In Florida? Today’s mortgage rates are lower than yesterday, and continuing to head downward. This morning, August PPI was flat from July, above the consensus for a decrease of 0.2%, and it was 0.8% lower than one year ago. Core PPI, which excludes food and energy, increased 0.3%, above the consensus for an increase of 0.1%. Core PPI was 0.9% higher than one year ago. There was little reaction to the data. In a volatile market, current mortgage rates change multiple times during the day, but NSH Mortgage in Florida keeps you updated on today’s mortgage rates. As a mortgage rate shopper, it’s important to know when today’s rates are changing. This is because, when mortgage rates change, mortgage lenders will not honor rate quotes, which have not been previously “locked”. To lock today’s mortgage rates, then, be sure to commit with your lender before current rates begin to move. Whether you’re trying to lock a purchase or a refinance loan, the market waits for no one. Today’s mortgage rate analysis is based on live mortgage-backed securities (MBS) pricing provided by MBSQuoteline, a real-time mortgage market data service available to loan officers, real estate agents, and other finance professionals. The MBS data supplied by MBSQuoteline is the same market data used to formulate current mortgage rates by the nation’s mortgage lenders. Fannie Mae bonds are linked to conventional mortgage rates which include mortgage rates for programs such as the Home Affordable Refinance Program (HARP 2.0), the 3-percent down Conventional 97 loan, the HomePath mortgage program, and others. MBS prices are inversely related to today’s mortgage rates. When bond prices rise, mortgage rates sink. In general, a twenty-five basis point change in MBS pricing, up or down, leads to a 0.125 percentage point change in mortgage rates. You should also note that the chart above does not depict the path of today’s Ginnie Mae mortgage bonds. Although Ginnie Mae bonds and Fannie Mae bonds tend to move in similar directions. Ginnie Mae bonds correlate to today’s mortgage rates for FHA loans, such as the FHA Streamline Refinance, which are insured by the Federal Housing Administration; VA loans guaranteed by the Department of Veterans Affairs; and USDA loans guaranteed by the U.S. Department of Agriculture. Mortgage rates change all day, every day. The mortgage rates you get from your bank “now” won’t be the same rates you get from your bank in an hour. Be smart when you shop. Compare multiple lenders and get your best deal.